REALLY SPECIAL 4/2 1/2/2 FAMILY HOME WITH GREAT LAKEVIEW LOCATED IN CANYON LAKE ISLAND S/D NEAR POTTERS CREEK BOAT RAMP & PARK. BACKS UP TO CORP OF ENGINEER PROPERTY. NEAR CANYON LAKE HIGH SCHOOL. $4000.00 CARPET ALLOWANCE. MASTER BEDROOM DOWNSTAIRS. 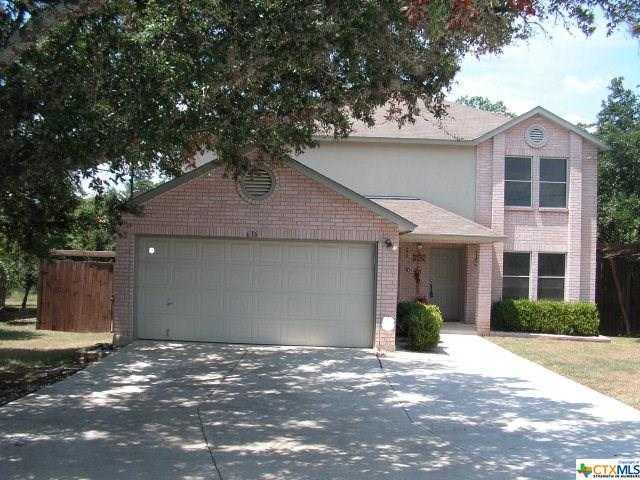 VERY SPACIOUS LIVING ROOM, DINING ROOM, OFFICE, BREAKFAST AREA & 1/2 BATH, & LAUNDRY ROOM. Please, send me more information on this property: MLS# 366565 – $389,000 – 636 Lake Island, Canyon Lake, TX 78133. I would like to schedule a showing appointment for this property: MLS# 366565 – $389,000 – 636 Lake Island, Canyon Lake, TX 78133.